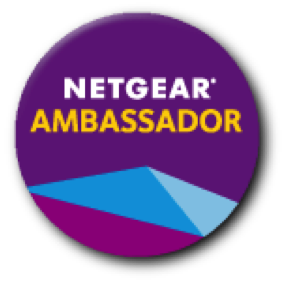 This post is part of the Verizon Ambassador program #vzwbuzz. All opinions are my own. 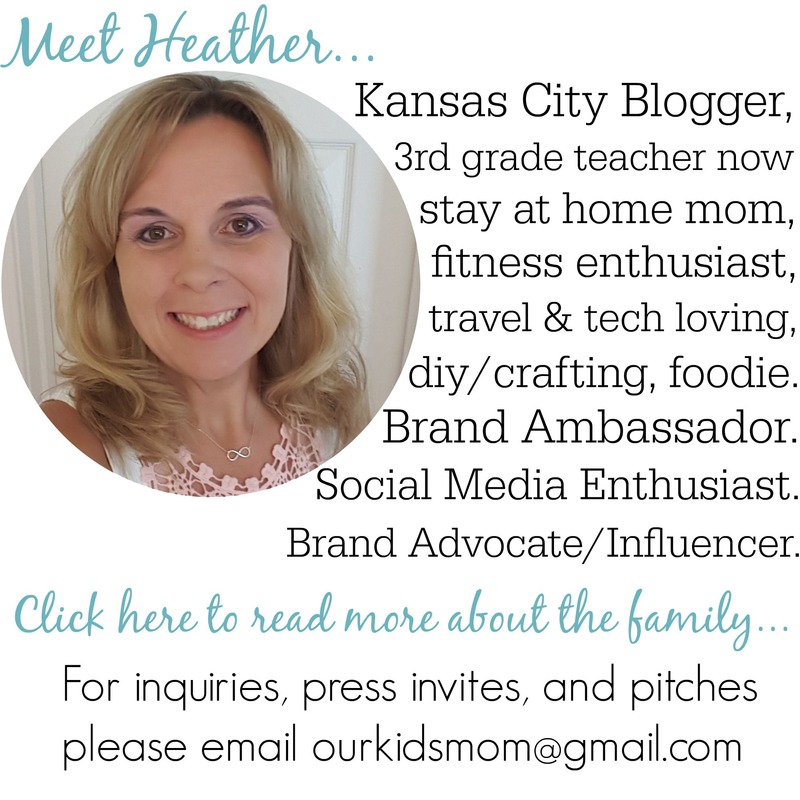 Now that the birds are chirping and spring is officially here, my thoughts are turning towards our family summer vacation. We have yet to agree on whether we are hopping a plane or taking a fun road trip, but regardless the following apps will be helpful for just about any vacation. 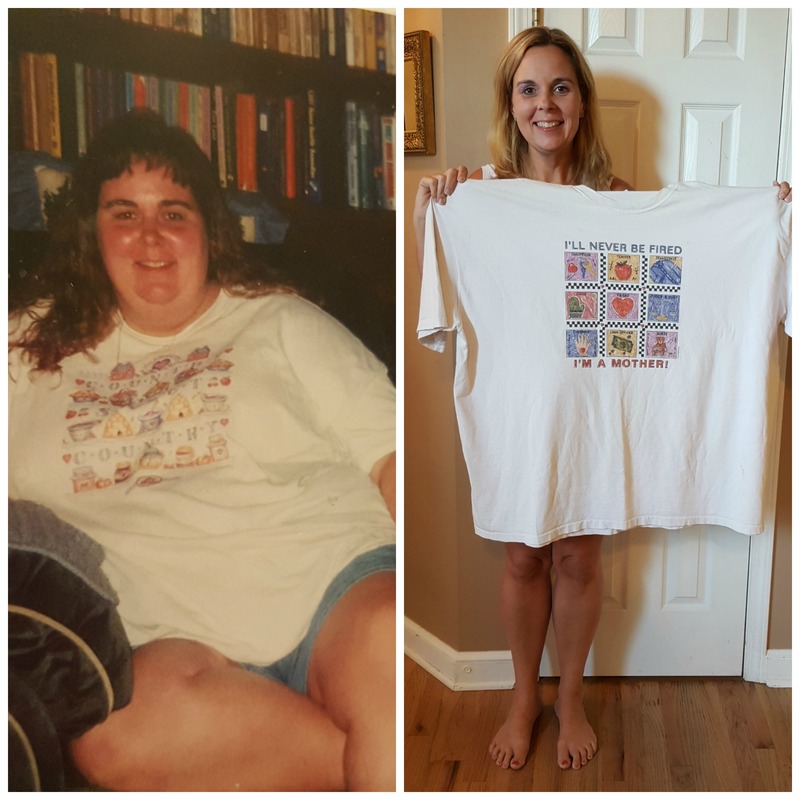 From dreaming and planning to getting there and enjoying the attractions. There’s an app for that. I’m going to start with a just for fun app that I am currently running on my phone for our December cruise. It’s a fun countdown app that allows you track and count down events. – Working on Android Wear! If you have decided you are going to need a flight, hotel or rental car check out Kayak. Kayak saves me money every time I travel! The smart travel search engine. Hotel, flight, and car search and booking, flight tracker and itinerary management all in one. They search several sites and give you the lowest quotes available. WorldMate may just be the ultimate travel app. Join over 10 million travelers who rely on WorldMate to plan, book, and manage every aspect of their trips. Experience the magic of WorldMate! Forward your airline, hotel, car rental, and even OpenTable confirmation emails to trips@worldmate.com, and you’re good to go! • Home Screen – Get all information you need for your trips to make your travel worry-free, just when you need it. • Flight Status – WorldMate will show you the real-time flight status of your flight so you can easily adapt to flight changes. • Pushed Flight Alerts – Receive automatic notification of delays, cancellations, and gate changes. • Flight Reminders – WorldMate will send you a flight reminder a few hours prior to departure, allowing you to know in advance if your flight’s gate or time has changed. • Past trips – access your entire past trips information from within the app. My husband and daughter run this app every day… not just when traveling. You find find gas prices, be alerted when there are road hazards ahead or traffic back ups and it will even alert you if someone has reported police ahead. Waze will help you get to your destination the quickest way possible without the backups. Once you’ve made it to your destination, you are going to want to eat… right? The issue is, WHERE? With Yelp you can find local restaurants and read recent reviews so you “know” where you are going. Top-ranked Yelp for Android has over 50 million reviews on businesses worldwide — all in the palm of your hand. Whether you are looking for a pizzeria that is open now or a coffee shop nearby, Yelp is your local guide to finding just the place to eat, shop, drink, relax, and play. If you flew to your destination and need a lift, Uber has revolutionized the car service industry. – Request a ride using the Uber app and get picked up within minutes. On-demand service means no reservations required and no waiting in taxi lines. While exploring your destination you might run across a landmark or item that you want to know more about. With Google Goggles you can search the internet with just a photo. 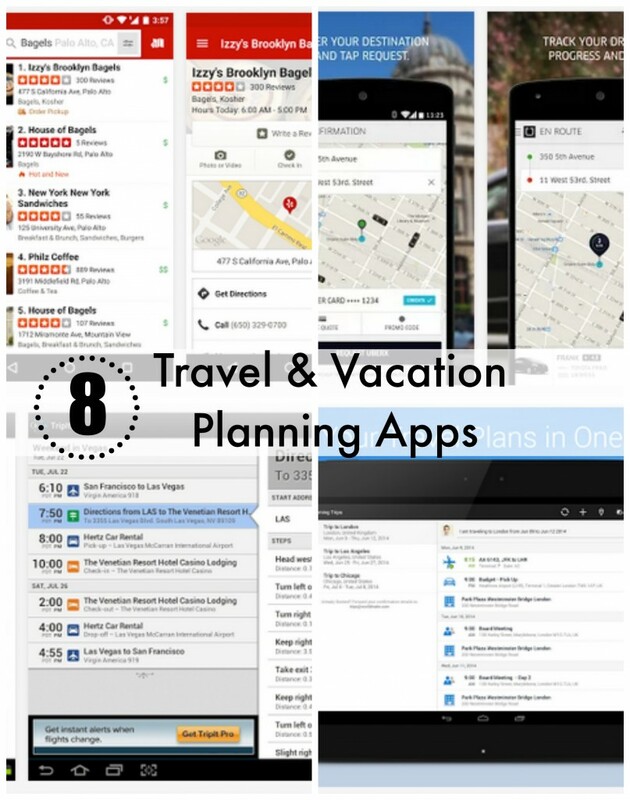 Do you have a favorite vacation planning or travel app not on the list? Tell us about it! I would like to introduce a new trip planning app Funlidays. Funlidays is a trip planner that helps you to plan your trip and enjoy your vacation. Easy to organize your trips, find attractions and get directions. Funlidays has thousand of destinations. You can explore all the attractions that you are interested in and simply add it to the trip planner. Funlidays will help you to organize schedules, routes and present you those information. Great picks here, some I never heard of, I good weather app is important when traveling, helps when your packing for your trip. 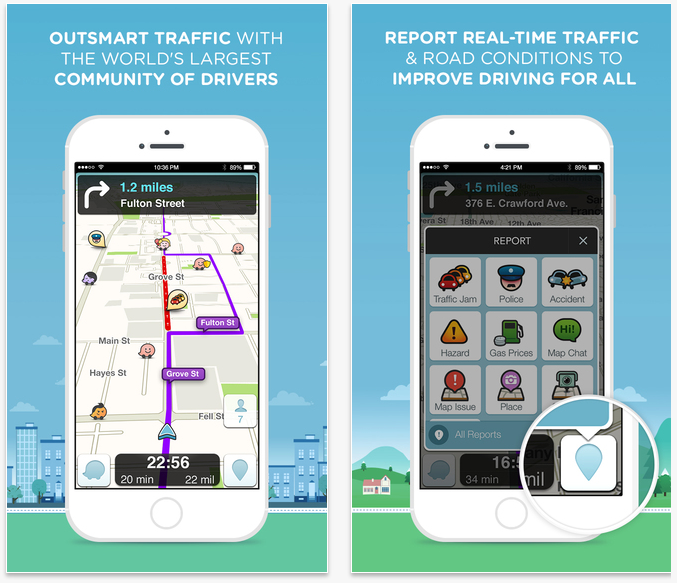 Waze Social GPS, Maps and Traffic this app sounds very useful and time saving thanks so much for mentioning this app!